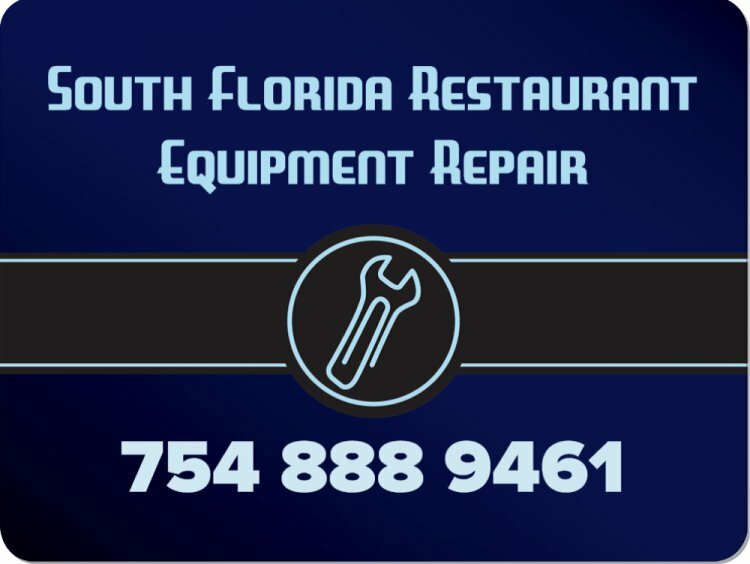 South Florida Restaurant Equipment Repair – Commercial Equipment Service Specialist Servicing Hollywood, Hallandale, Pembroke Pines, Miramar & All of Broward. We repair all commercial kitchen freezers & refrigerators. 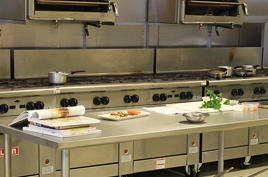 We are specialists at repairing commercial restaurant ovens. 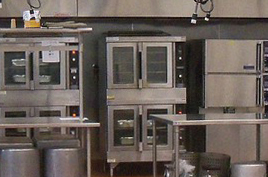 Our service team is experienced in all restaurant equipment. South Florida restaurant equipment repair is fully licensed and insured. We are the #1 appliance service company in Broward & Dade. 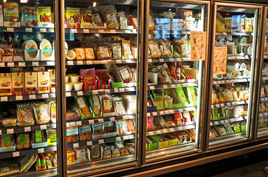 We are specialists in restaurant freezers, refrigerators, ovens, fans, stoves, electrical equipment and much more. Our commercial equipment repair team will have your restaurant or store appliances up and running fast & at a very reasonable price. Contact us for all commercial service equipment repair jobs.